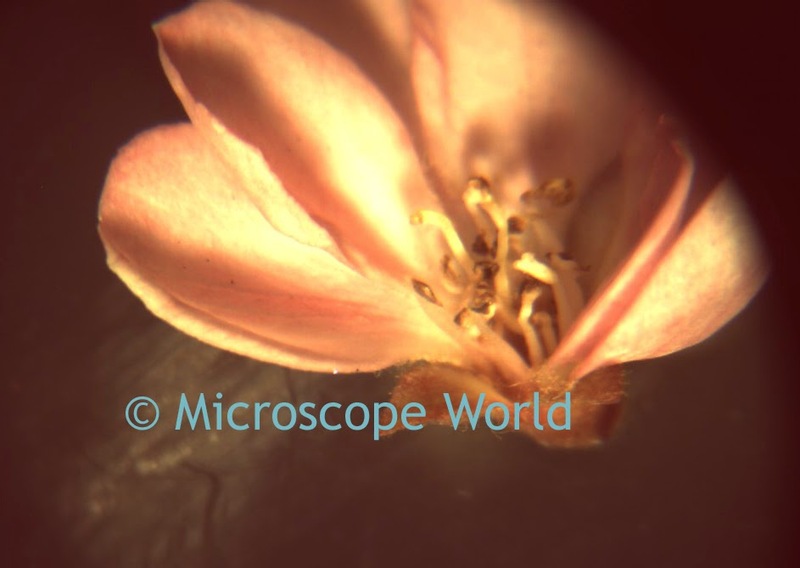 There are two types of microscopes: high power biological microscopes and low power stereo dissecting microscopes. 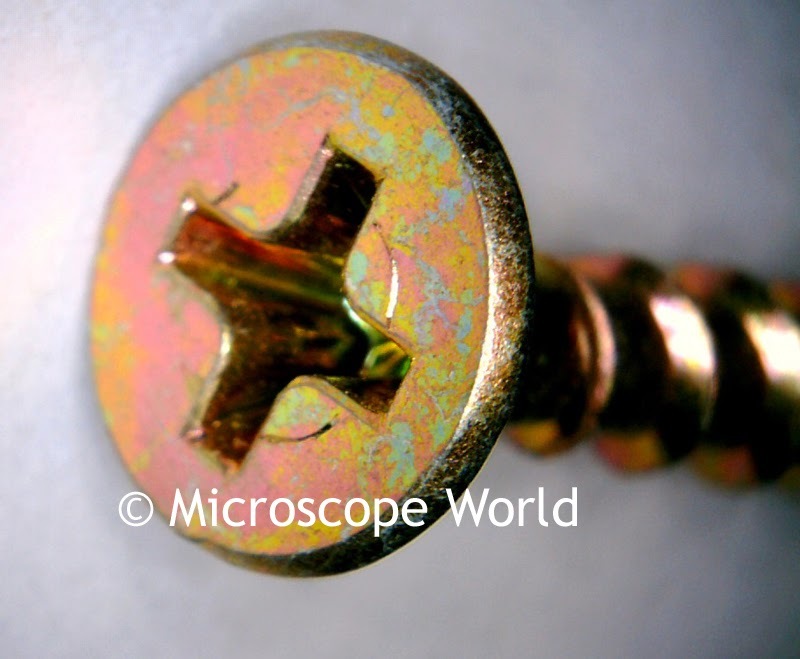 This post lists fun items for kids to view with a low power stereo microscope. 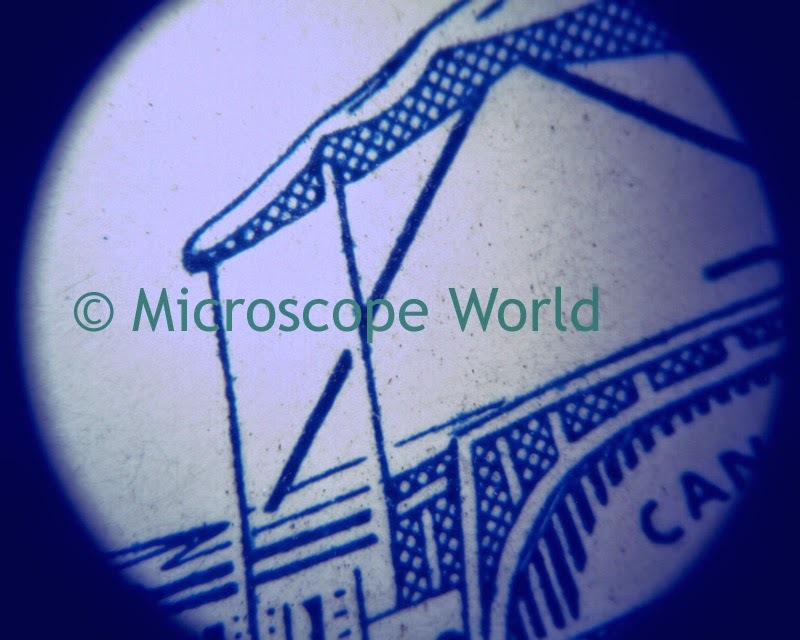 A stereo dissecting microscope typically will have light both above and below the stage. This type of microscope is perfect for viewing any type of sample that does not allow light to pass through it. 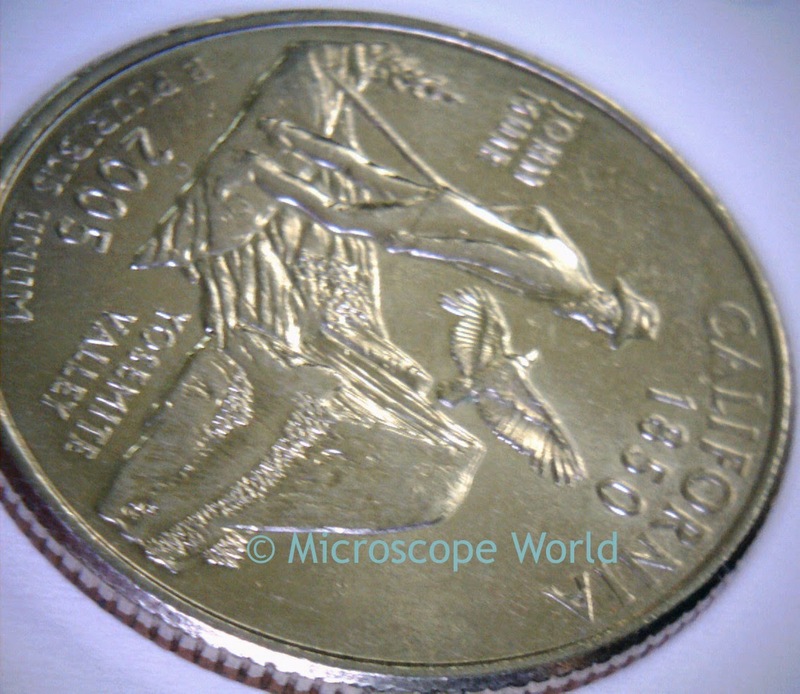 Magnification on a stereo microscope is usually between 10x-40x. 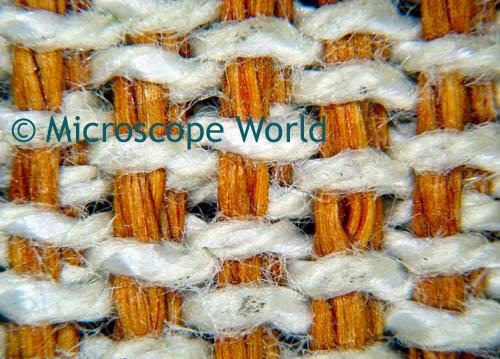 Fabrics look very interesting under the microscope! 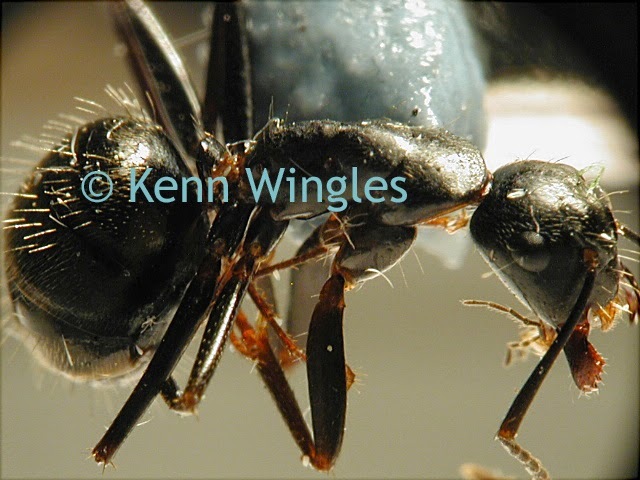 Insects (this one is an Ant) under the microscope! 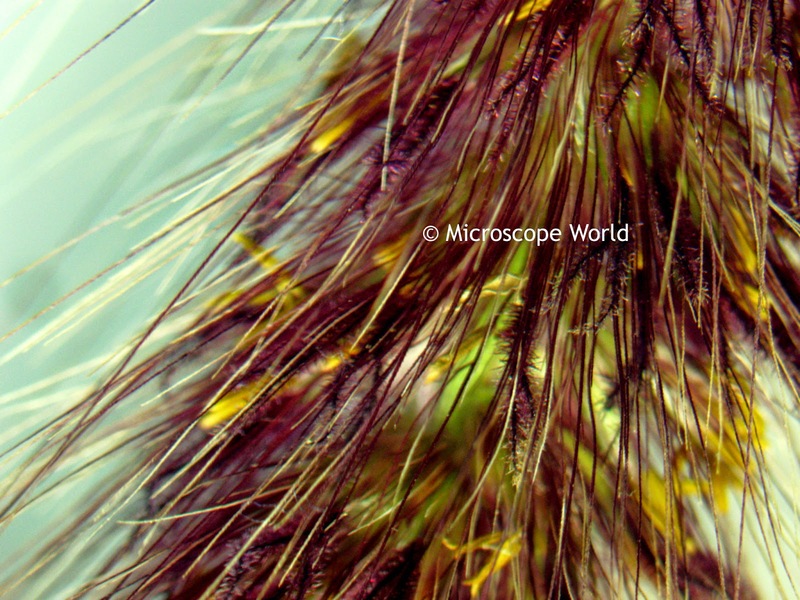 Have you captured any interesting images under the microscope? We would love to see them - share them on our Facebook page!